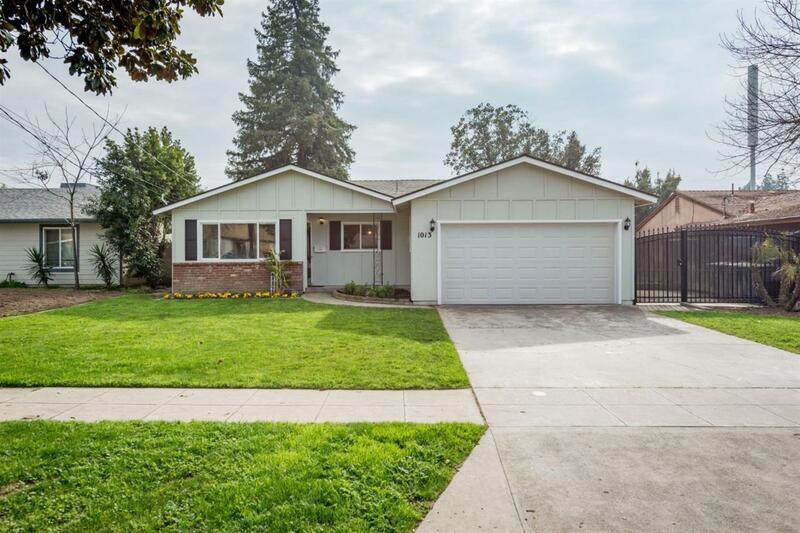 Come view the beautiful remodeled home in the heart of Fresno. The home features 4 bedrooms, 1.75 bathrooms, a large open kitchen, living room, family room, laundry room, and a 2 car garage. The home has gone through recent renovations which include new paint throughout the entire interior and exterior of the home, new carpet and vinyl flooring throughout the home, new quartz countertops in the kitchen, new under mount stainless steel kitchen sink, most light fixtures have been replaced, and a new garage door. Both bathrooms have been remodeled over the last 5 years and some of the windows have been replaced. 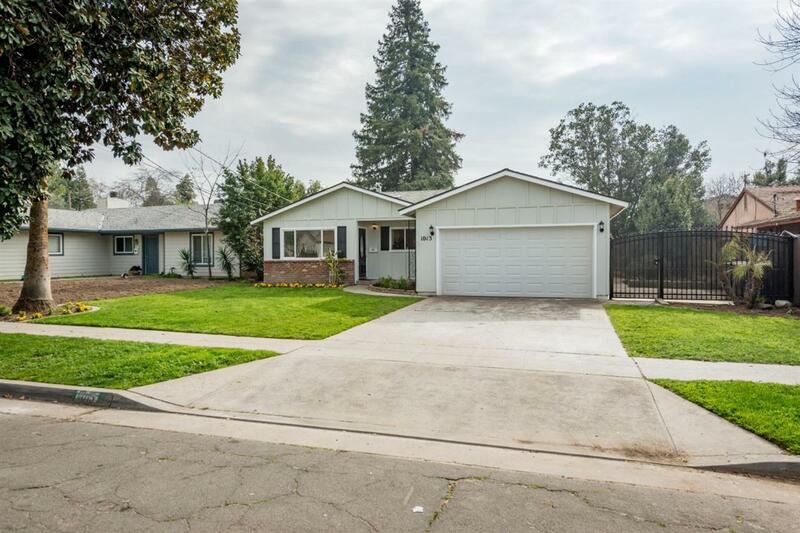 The property features a large backyard with a large storage shed that's in great condition. Some of the fencing has been replaced within the last 5 years. 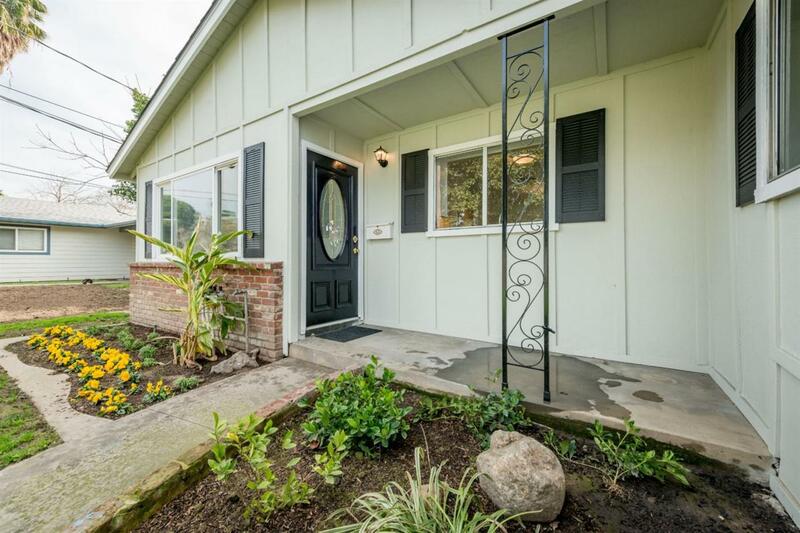 Don't miss this opportunity and come view this home today!